New Releases for March 2018! Happy March! 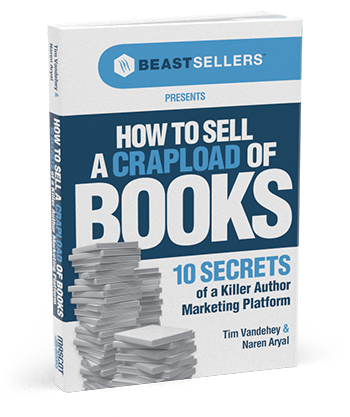 We are excited for you to see our new books that we published this month. The March releases include cookbooks, non-fiction, fiction, an autobiography, poetry, plenty of great children’s books and more! 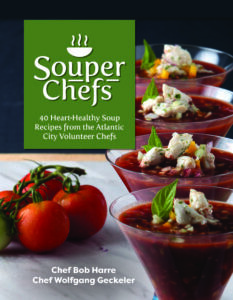 Souper Chefs: 40 Heart Healthy Soup Recipes From the Atlantic City Volunteer Chefs by Chef Bob Harre and Chef Wolfgang Geckeler On January 8, 2015, Chef Bob Harre and Chef Wolfgang Geckeler started a heart-healthy soup program at the Atlantic City Rescue Mission, in Atlantic City, New Jersey. Their goal was to make sure the homeless clients at the mission had heart-healthy food at least three times a week. Since then, their “Souper Chef” program has served over 75,000 bowls of heart-healthy soup. 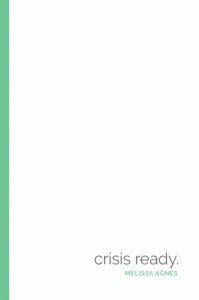 This cookbook is a collection of 40 of the best soup recipes from the professional chef volunteers, who hope that you will enjoy making and serving them as much as they have. 100% of the proceeds from this cookbook go to support the Atlantic City Rescue Mission. This manual, by an Unknown Christian Warrior, is your guide to the battle against evil and for Our Almighty God. Use the natural gifts that God has given you and don’t lose them! He has provided for you and you must fight for Him in return. 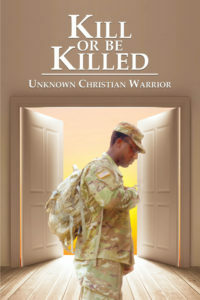 Featuring testimony from Unknown Christian Warrior, prayers, and the knowledge you need to fight for your soul, Kill or Be Killed is a Christian warrior’s handbook. 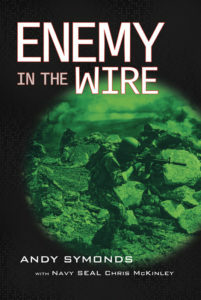 Enemy in the Wire by Andy Symonds with Navy SEAL Chris McKinley This riveting military thriller gives the reader an up-close, behind-the-scenes look at the elite SpecOps brotherhood and how they operate in the vein of American Sniper or Lone Survivor. The heart-racing action sequences in Enemy in the Wire could only be relayed by a real Navy SEAL. 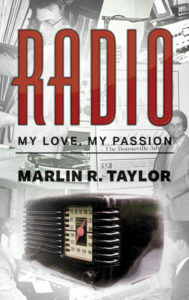 Radio: My Love, My Passion by Marlin R. Taylor Marlin R. Taylor first discovered musical recordings when he was elementary school-age, when they came from phonograph records that played at 78 revolutions-per-minute. This was just the prelude to his love affair with radio, which began at the end of World War Two, which he received his very own AM-only radio. This was the beginning of his “education” in the industry, knowledge that would serve him well through a career that spanned six decades and a variety of mediums, from AM to FM to satellite. 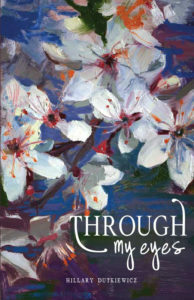 Through My Eyes by Hillary Dutkiewicz As a firefighter, a first responder, and a friend, Hillary Dutkiewicz brings you into her fast-paced life with the moments captured in this book. Celebrating the beauty of lives and relationships, this collection of poetry glimpses at raw, unedited feelings born from a life on the line of fire. In Crisis Ready, Melissa Agnes draws from her remarkable experience in helping global brands, government organizations, and world leaders prevent and overcome a range of real-world, high-impact crises. She uses this experience to provide your organization with a clear roadmap to implementing a crisis ready culture—and thus building an INVINCIBLE brand. Crisis Ready is not about crisis management. Management is what happens after the negative event has occurred. Readiness is what is done to build an INVINCIBLE brand, where negative situations don’t occur—and even if they do, they’re instantly overcome in a way that leads to increased organizational trust, credibility, and goodwill. 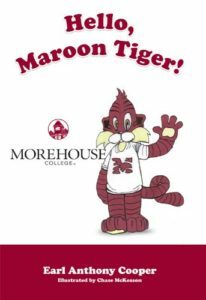 Hello, Maroon Tiger by Earl Anthony Cooper It is game day at Morehouse! Follow Maroon Tiger around campus as he makes his way to the stadium for the big football game. 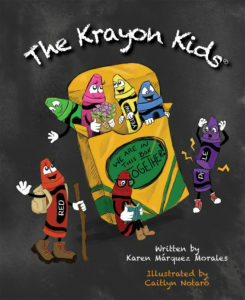 A book for children and grandchildren of Morehouse College alumni, staff, faculty and fans. 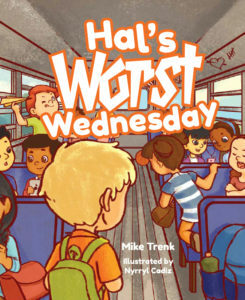 Hal’s Worst Wednesday by Mike Trenk This is the most terrible Wednesday that Hal has ever had, It seems as if everything on this Wednesday is going bad. Everything is wrong for Hal today, but what can he do? Maybe with a little bit of help and support, he can learn how to cope with being blue. Follow along with Hal on his worst day yet, and discover how a little happiness, even on the worst days, can be easy to get! 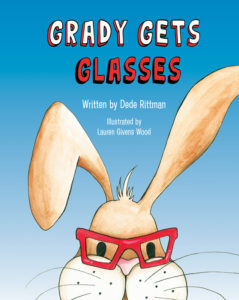 Grady Gets Glasses by Dede Rittman Grab your glasses and see the world through Grady’s eyes in this fun and educational story from the inspired mind of Dede Rittman. Thoughtfully-written and beautifully illustrated, Grady Gets Glasses demonstrates how wearing glasses can make people (and rabbits) extra special by allowing them to see the world in new and exciting ways every day. 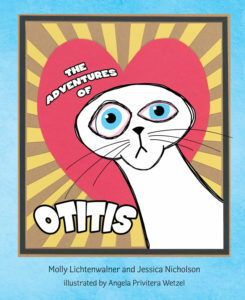 Exploring the fundamentals of vision in an engaging, relatable, and easy-to-understand way, Grady Gets Glasses is a great way teach and inspire the young readers in your life. Are You My Motherboard? 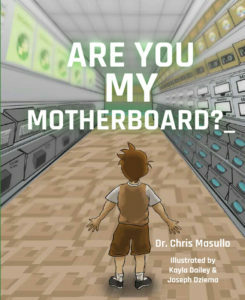 by Chris Masullo Are You My Motherboard? is a cyberspace journey for computer geeks of all ages. Join Arty on a dream world adventure as he searches for components and learns to build his very own computer. Would you be willing to leave your family and go off to war at age 12? To toss crates of tea overboard at the Boston Tea Party? Or to command the Third Continental Artillery over the cold winter at Valley Forge? John Crane did all of these and more! 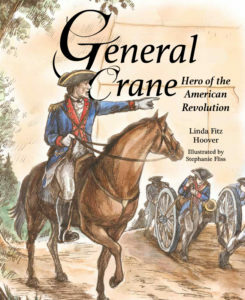 Come follow along on his astounding journey as a patriot, a commander, a judge…a hero of the American Revolution! 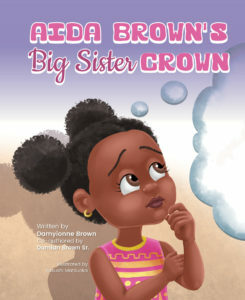 Aida Brown’s Big Sister Crown by Damyionne Brown Something BIG is happening in Aida’s life — there’s a new addition to her family! Aida’s mommy is pregnant and Aida is so excited to meet the new baby… until she starts to think about what being a big sister really means. Does it mean she has to share her toys? Or, even worse, that she has to share her parents? Follow along with Aida as she discovers what wearing a BIG SISTER CROWN really means! 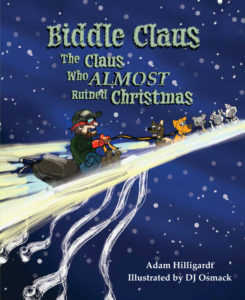 Biddle Claus: The Claus Who Almost Ruined Christmas by Adam Hilligardt Santa has stopped bringing coal to naughty kids for Christmas — and now they’re everywhere! Someone needs to punish the naughtiest kids, but if it’s not Santa, then who could it be? In comes Biddle Claus, riding up the toilet bowl! His gifts are much worse than coal. The kids have to find a way to save Christmas from Biddle before it’s too late! 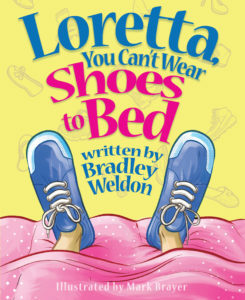 Loretta knows that if she doesn’t wear her shoes to bed, she won’t be able to go on adventures in her sleep! So she insists on wearing them even though her father begs her not to. He tells her she can’t wear her shoes to bed! She says of course she can! Will Daddy win the shoe war or will Loretta be able to use her imagination to find a compromise? 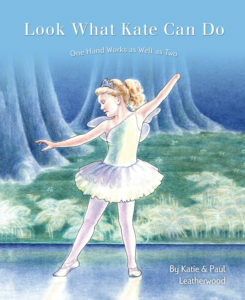 Kate was born with symbrachydactyly, a big word for upper limb differences. How does a little girl feel about growing up with one hand? How does she answer people’s questions? Here’s Kate’s story in her own words. How can a brother and sister go on the same carnival ride and yet remember it so differently? 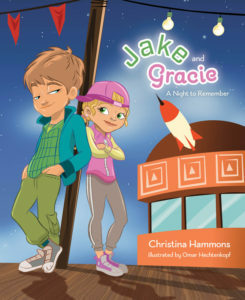 Well, when they’re Jake and Gracie, they tend to remember things a little differently. Listen to each of these siblings tell their side of the story, but as to who to believe…that’s up to you! Open this book and step into a forest filled with animals, each with their own tale! In each of six stories, the characters have problems they must solve. 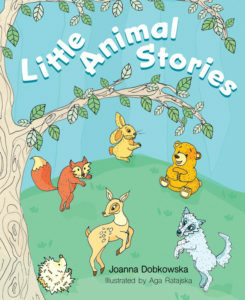 Little Animal Stories shows that every problem has a solution and nothing is too difficult to overcome! on a colorful journey of how they learn to work together despite their differences while living in their box. Typography isn’t just for designers anymore! 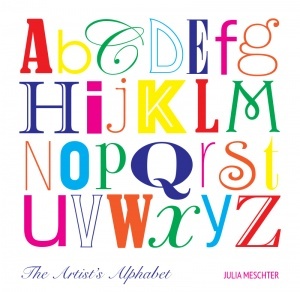 Created by Julia Meschter, a former designer for NIKE, Inc. with more than twenty years of experience in the industry, The Artist’s Alphabet combines keen design sense with the joy of early learning. 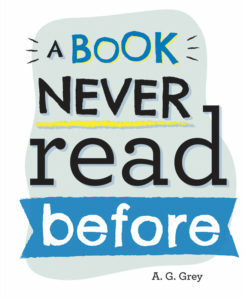 Whether you’re teaching your child the ABCs or just love letters, this book is the perfect aesthetic addition to your library! 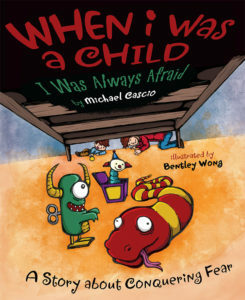 by Michael Cascio Are you afraid when you go to bed? 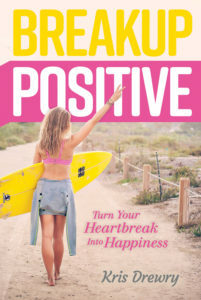 This book will put good thoughts in your head. Fore!! 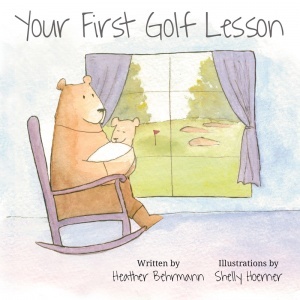 This little book is a lovely introduction to the wonderful game of golf! Once there was a young boy who loved to go camping. He dreamed that he went camping with his Teddy Bear, Marshmallow. While sleeping in his tent, he heard noised that scared him. Eventually, he found the courage to to be brave and not let those noises scare him. 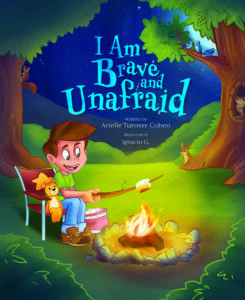 This encouraging story teaches children to be brave and to not let their fear get in the way of their happiness. 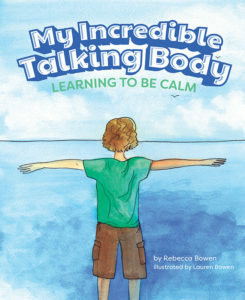 My Incredible Talking Body: Learning to Be Calm helps children learn to recognize the signals of their various emotions so that they can be mindful of their reactions. A learning guide is included to help parents engage in meaningful conversation with their children. 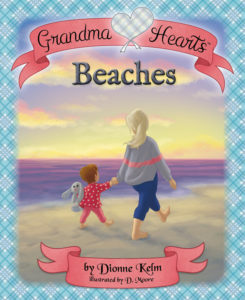 Grandma Hearts: Beaches by Dionne Kelm The Grandma Hearts series by Dionne Kelm explores the special bond grandparents share with their grandchildren. 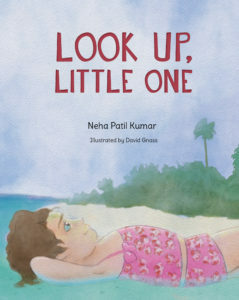 With heart-warming text and wonderful illustrations, children and grandparents alike will enjoy these stories of beaches and the important lessons they share.